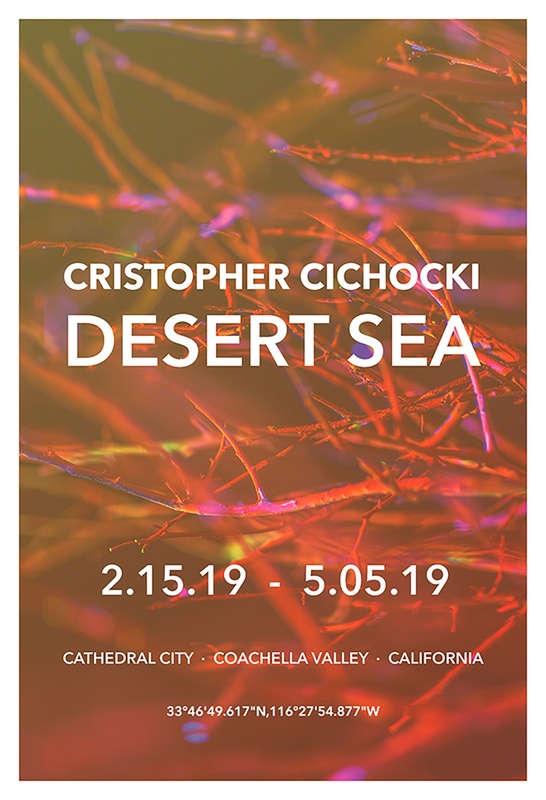 Internationally recognized, Coachella Valley artist, Cristopher Cichocki, will create his latest art installation entitled, “Desert Sea,” on the Festival Lawn, 68-600 East Palm Canyon Drive, in Downtown Cathedral City with a scheduled opening on Friday, February 15, 2019 through Sunday, May 5, 2019. 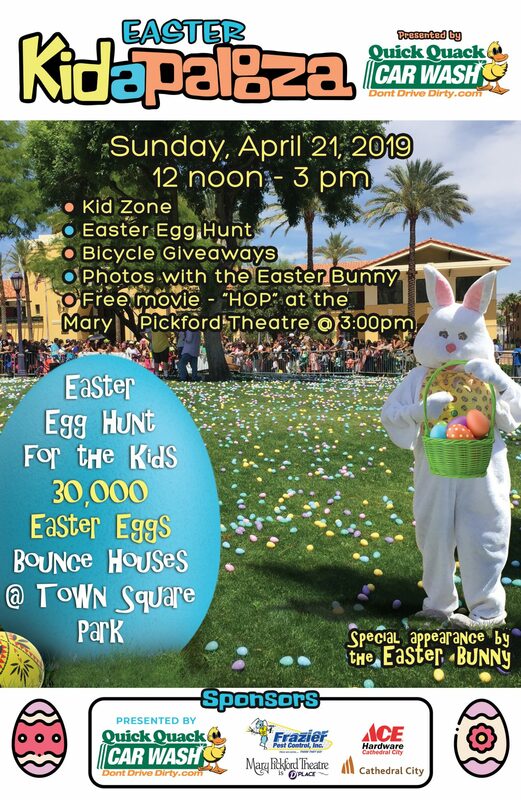 Desert Sea unveils a fusion of materials derived from the Coachella Valley that include Salton Sea barnacles, living aloe vera, along with reclaimed irrigation tubing that once watered the mass of abandoned orchard branches on view within this large-scale artwork. Cichocki’s application of fluorescent color stems from his early explorations of coded street markings related to urban construction, property divisions, and infrastructural development. Here, in the midst of a desert that was once submerged under water, Cichocki shifts the identity of fluorescence and black light into perceptions of deep-sea bioluminescence. In this sense, Desert Sea re-examines the surviving seeds within this ancient desert abyss. For decades Cichocki has been immersed in the desert of Southern California, responding to the dynamic ecology and water issues of the region. The artist’s environmental interventions reflect upon the timeline spanning from pre-historic oceans to the present-day intersection between humankind, the natural world, and industrial expansion. The transitional art installation can be viewed in the daytime and/or at nighttime via ultra violet illumination. 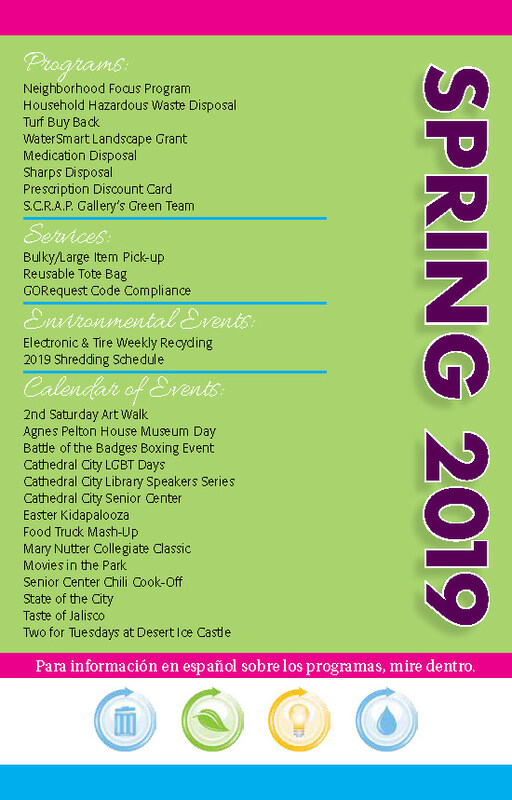 Admission and public parking are free.